The Sony Xperia SL hasn’t been the best kept secret out there, but now Sony has made it official with a very quiet push of information to its website. The most notable change, beyond the addition of two more color options is the processor is being bumped up from a 1.5 GHz Qualcomm Dual Core processor to a 1.7 GHz Qualcomm MSM8260 Dual Core processor. The operating system is also receiving a bit of a change as the SL will launch with Android 4.0 Ice Cream Sandwich as opposed to the Gingerbread variety that came with the original device. 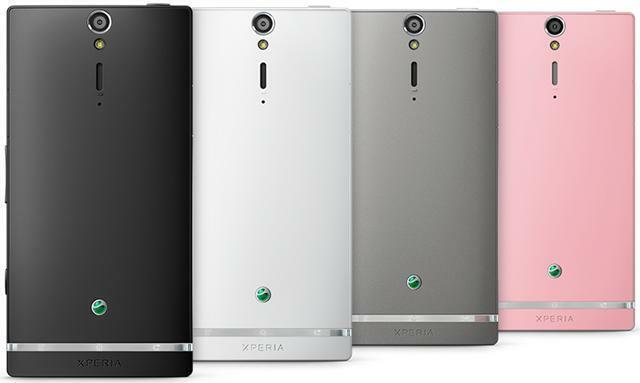 If you’ve already picked up the Xperia S, we wouldn’t suggest fretting too much about this upgrade. If, however, you held out in anticipation of a new Sony device with a slightly better processor and some Ice Cream Sandwich goodness, you’re in luck!